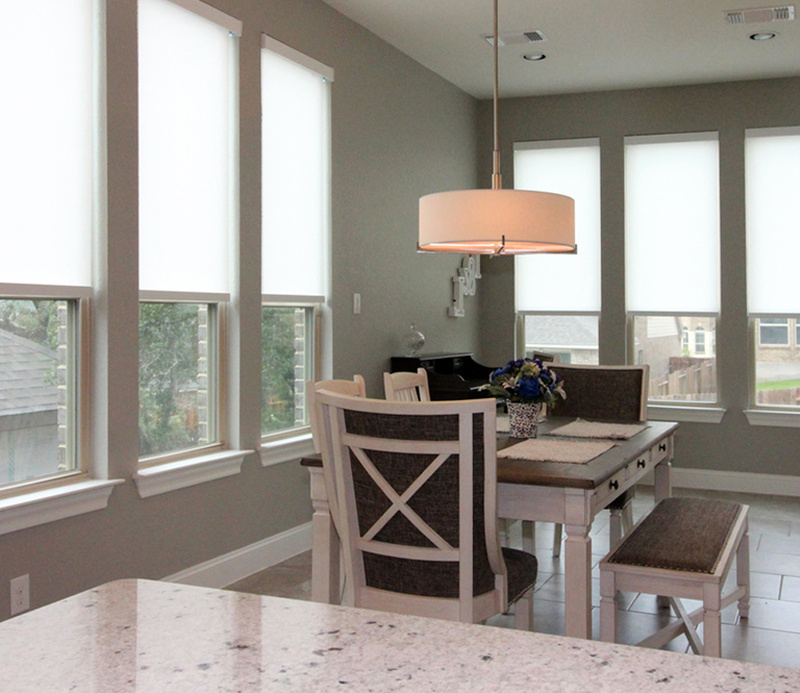 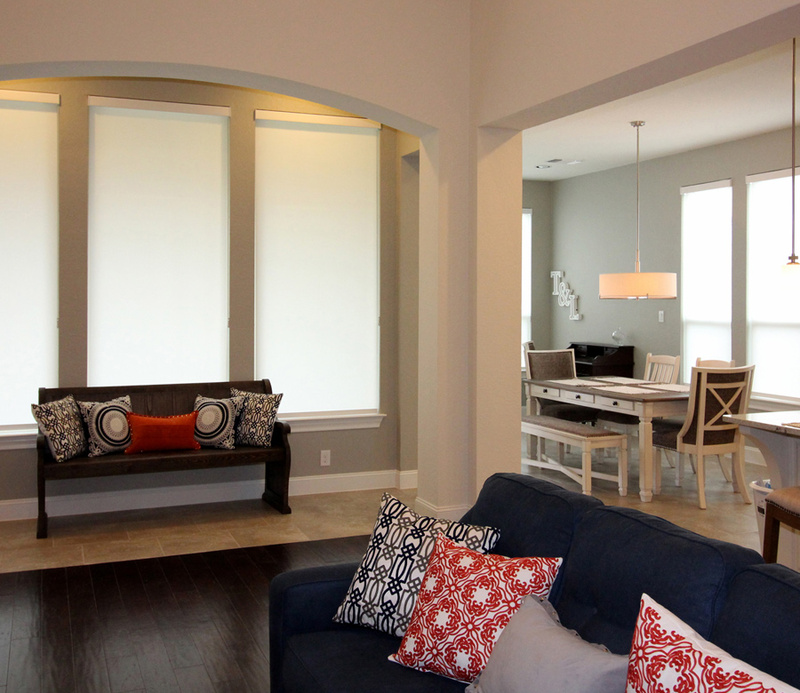 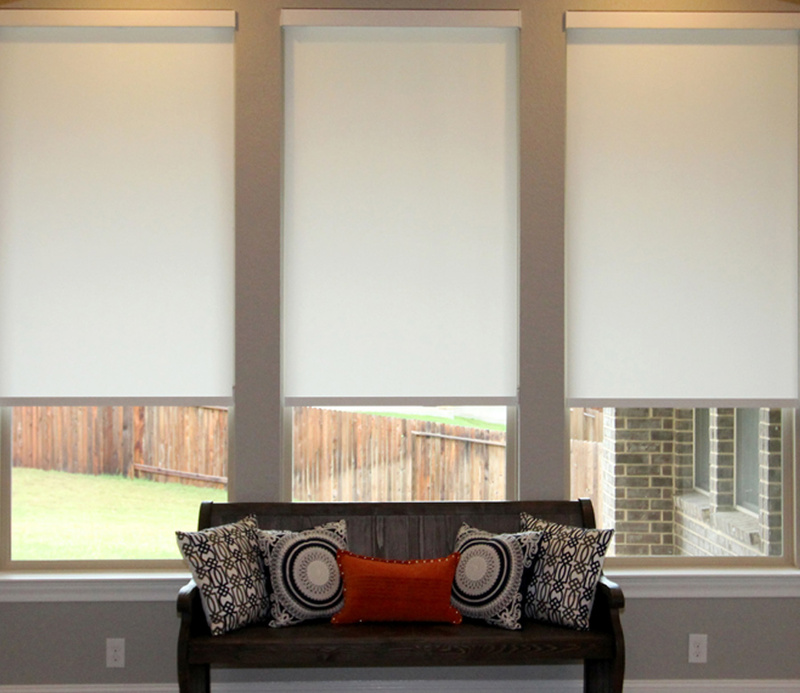 Simplistic operation and low profile design make roller shades and screen shades a top choice for window coverings. 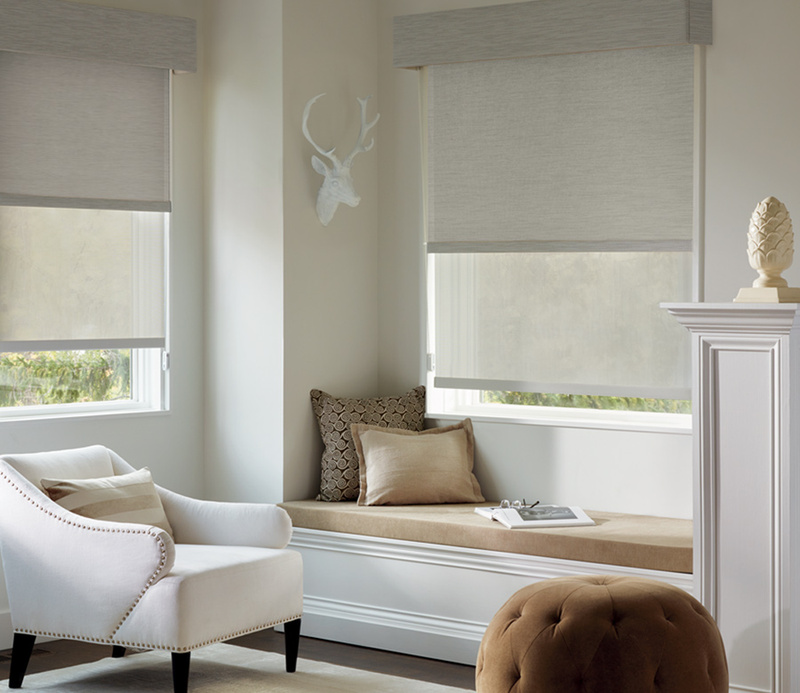 Making a style statement, you can choose designer fabrics that coordinate the look of your home. 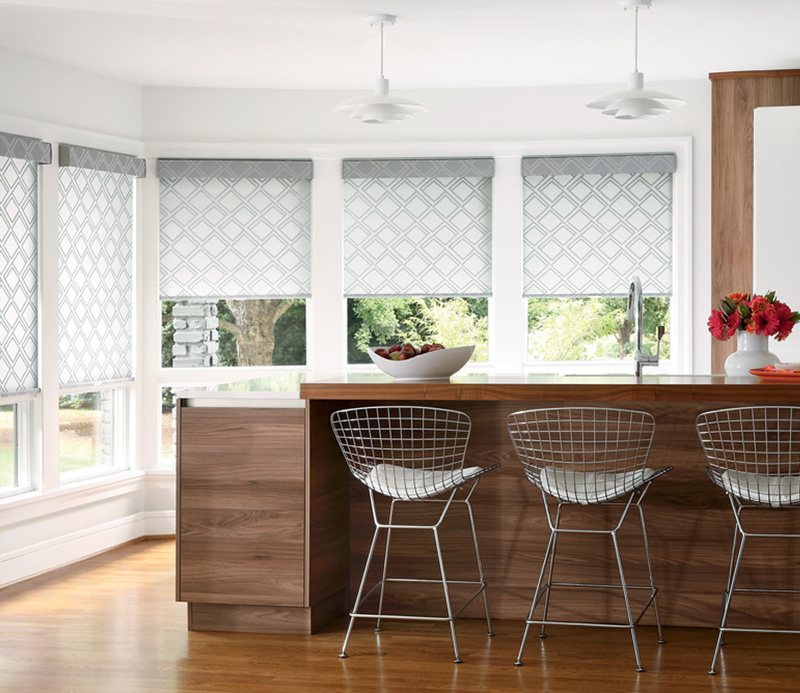 From woven textures and on-trend colors, to patterns and solids alike, you can enjoy the tradition of roller shades with modern innovation.